Clean Clean Clean!! This Move-In Ready Home Is Perfect for a first time buyer or Investor! Home Features Four Bedrooms, Two Bathrooms, Granite Counters in Kitchen with Beautiful Backsplash, & Spacious Bedrooms. Backyard Features Large Covered Patio and Mature Landscaping. Start the Year Off in A New Home! Property Subtype1 Single Family Res. Listing information © 2019 Tulare County MLS. Listing provided courtesy of Kimber Regan of Help U Sell Real Estate. 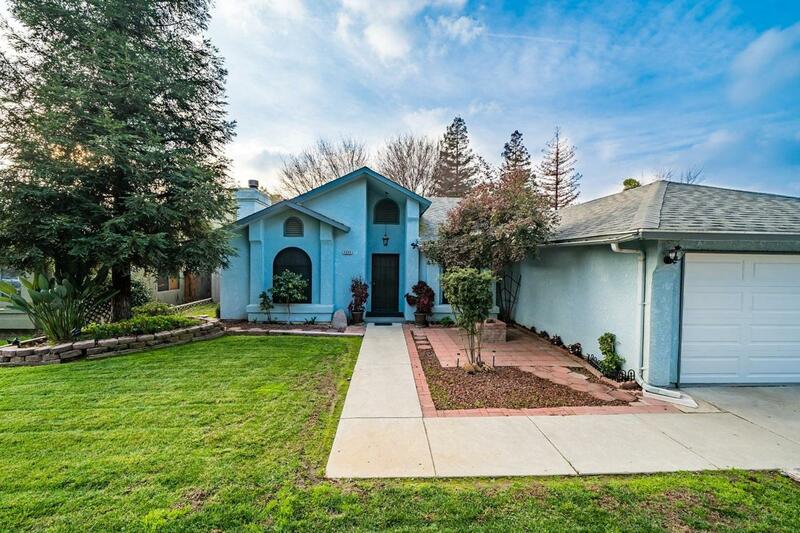 © 2019 Tulare County Multiple Listing Service. All rights reserved. The data relating to real estate for sale or lease on this web site comes in part from TCMLS. IDX information is provided exclusively for consumers' personal, non-commercial use and may not be used for any purpose other than to identify prospective properties consumers may be interested in purchasing. Information is deemed reliable but is not guaranteed accurate by the MLS or The Jillian Bos Team | Keller Williams Realty. Data last updated: 2019-04-19T09:16:29.263. The Jillian Bos Team is Tulare County's #1 Luxury Specialist.